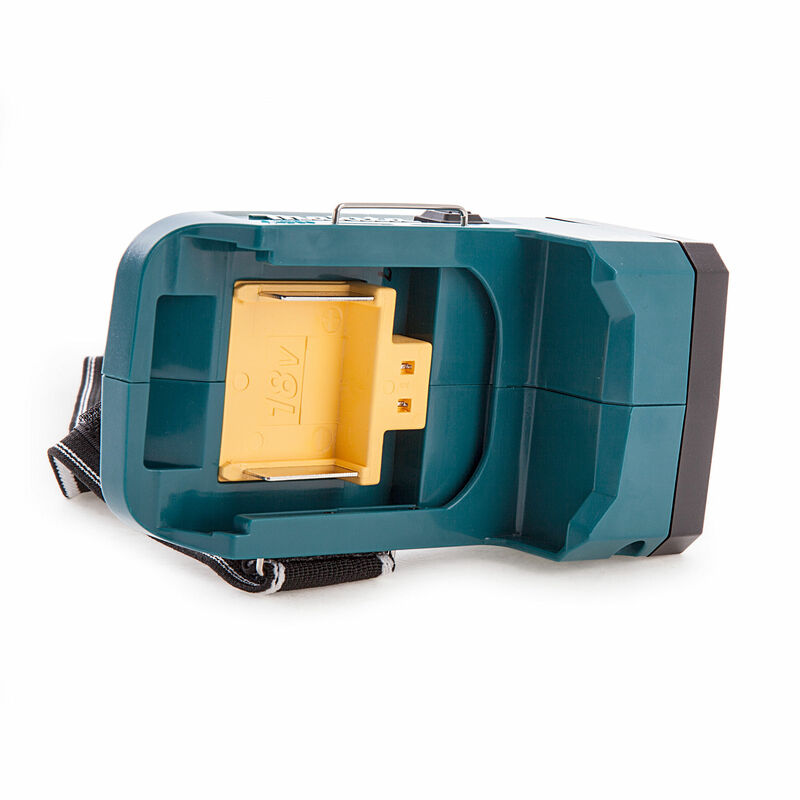 The Makita DML186 18V LED Torch has 6 high-efficiency LEDs for long continuous bright illumination. 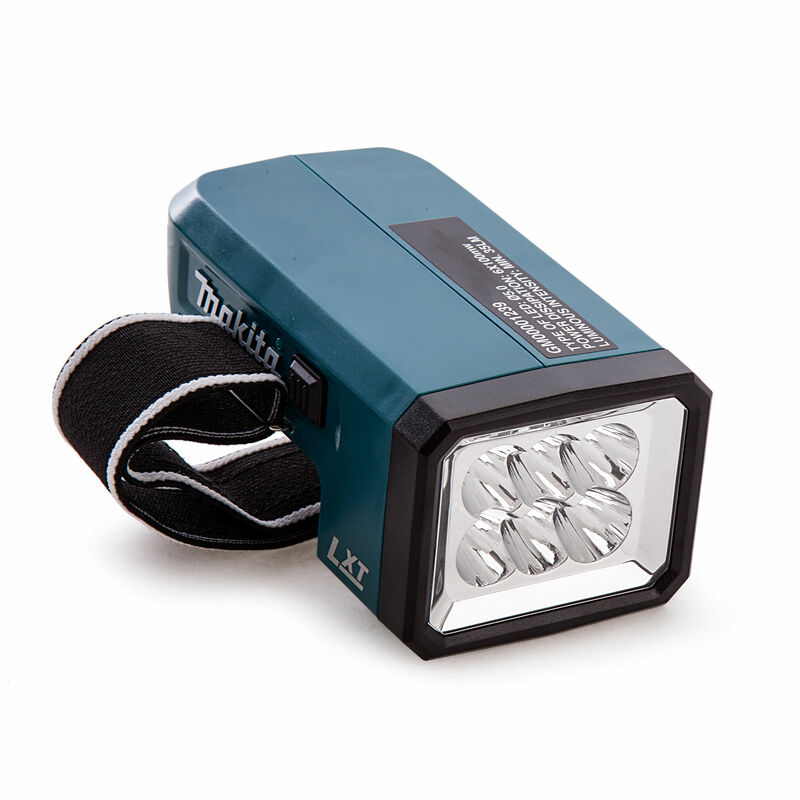 The LED bulbs provide high efficiency and long life. 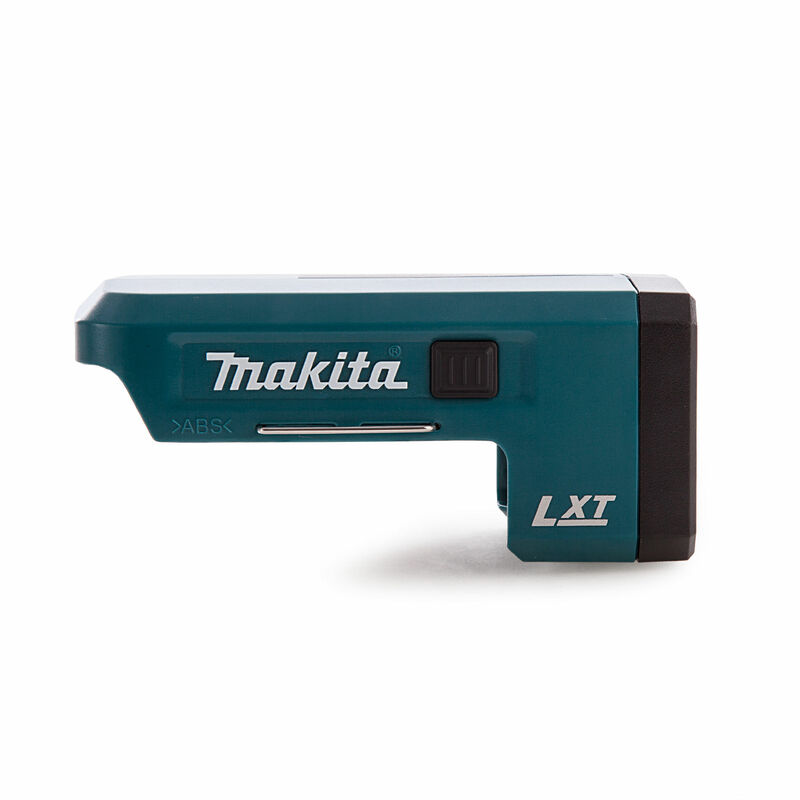 This torch is suitable for use with all makita lithium ion batteries.